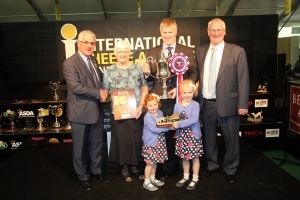 From the 1930’s, Greenfields family cheese recipes have been winning top prizes the length and breadth of England. We always welcome new customers who would like to stock our award winning products, from small Shops to Supermarkets. 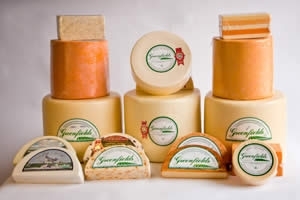 Where to buy our fine range of Traditional Lancashire and Speciality Cheeses, proudly supplied by Greenfields. 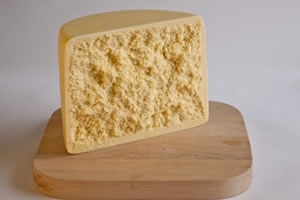 We are a family run business with a proven track record in the craft of fine traditional cheese making. Although Greenfields history lies in traditional recipes and hand crafting, the family has invested heavily in state of the art packaging machinery and modern production equipment, enabling a swift execution of the most demanding orders.